Just Julie B's Stampin' Space: Calendar Post-it Project for Class this Week! Calendar Post-it Project for Class this Week! We will be making this super cute and easy Calendar Project at stamp class this week! 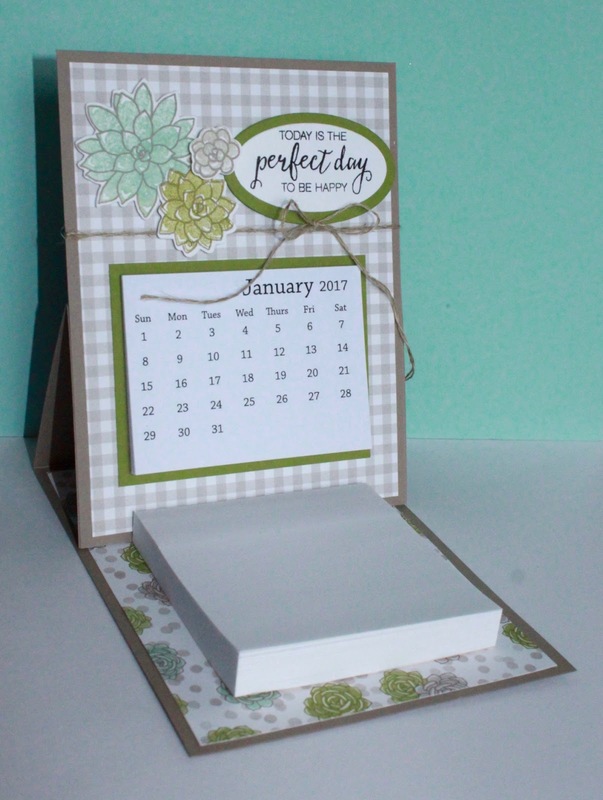 I love that it not only serves as a cute desktop calendar, but also has a Post-it Note Pad for all those little things you need to jot down. And the Easel Card design makes this so simple to create! 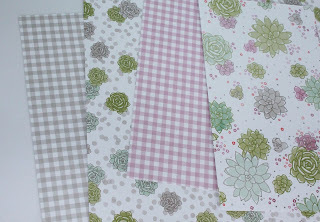 The papers and stamp set are from the Succulent Garden Suite - so on trend!! And I love that the two sheets of paper that I had planned can be flipped over so that you can make the calendar with the Sweet Sugarplum version if you like! 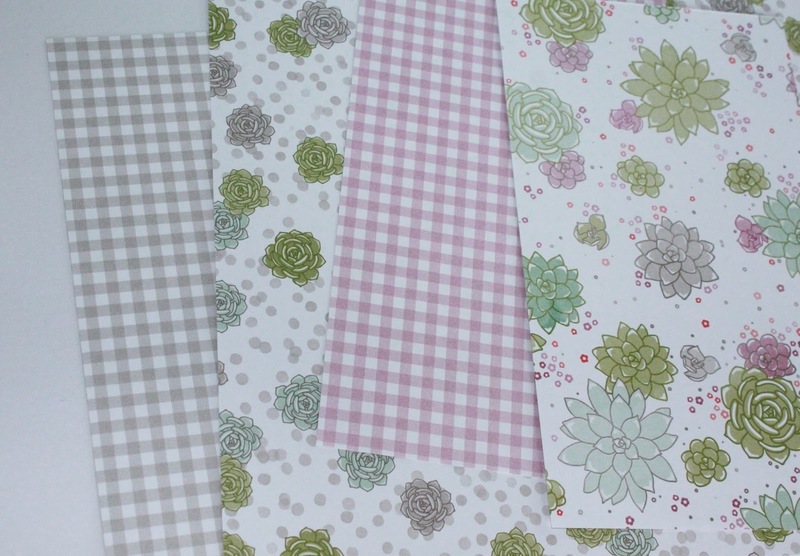 Either way - such pretty papers!! I hope you'll be joining us for class this week!